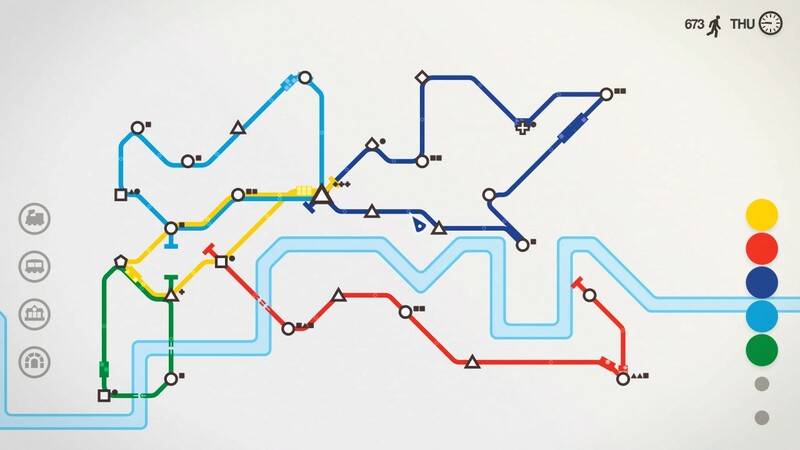 Radial Games and Dinosaur Polo Club have revealed that Mini Metro will release on Nintendo Switch next week, a strategy sim in which you are tasked with designing the subway layout for a rapidly expanding city. That will see you start with just three stations that you must draw routes between to create subway lines that will let your train network run. Commuters will travel along these lines to get around the city as fast as possible, but each station can only hold a certain number of waiting commuters. That will mean that, especially when more stations start to open, you must redesign routes to maximise efficiency and prevent delays. Mini Metro will release on the Nintendo eShop for Nintendo Switch on August 30th and is now available to pre-order with a 10 percent discount in Europe (£6.74 / €7.64).